WingIDE Pro is one of the best Intelligent Development Environment (IDE) of Python. It comes with a powerful debugger and intelligent editor. 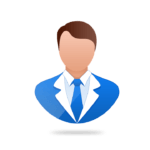 Other features include debugging, project management, revision control etc. 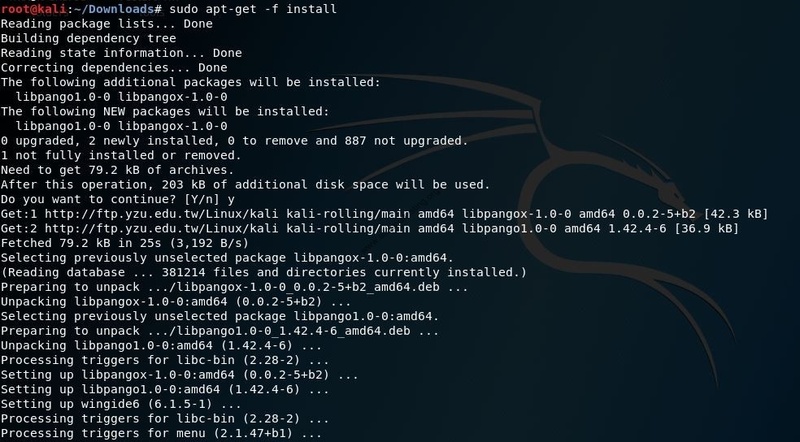 In this article, we will see how to install WingIDE Pro on Kali Linux. Step 5: Again use a command which you use in step 3. This time it executes without any error. Step 5 completes the installation. 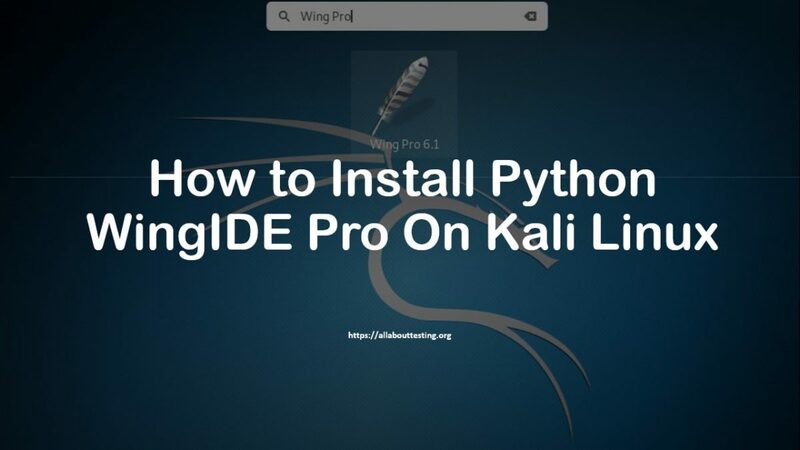 You can start WingIDE Pro by search “Wing Pro” on Kali. 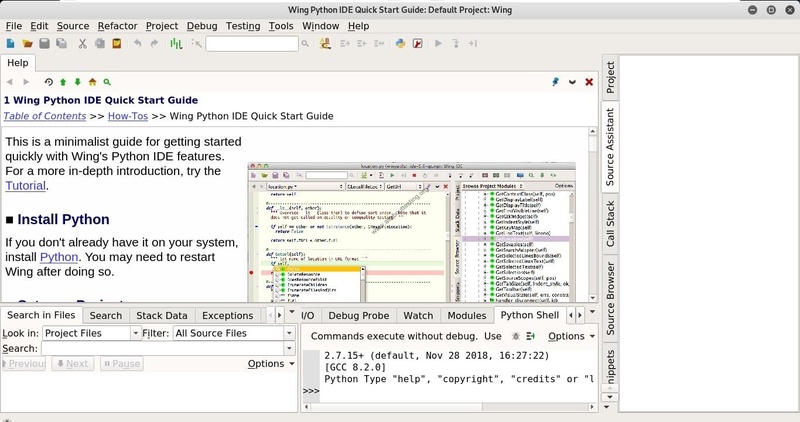 You can use full Wing Python IDE Pro version for 30 days trial.